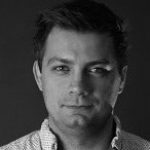 In 2004, core developer Andy Miller started his own company called Mambo CMS. With a degree in Computer Engineering, experience with Joomla, and a love for design, Andy quickly turned mambodev.com into a Joomla template-based club and relaunched under the name RocketTheme. Though RocketTheme continues to strive to be the number one template club for Joomla, it is worth noting that the club has expanded into other CMS platforms as well such as WordPress, Grav, Magento, and phpBB Styles. 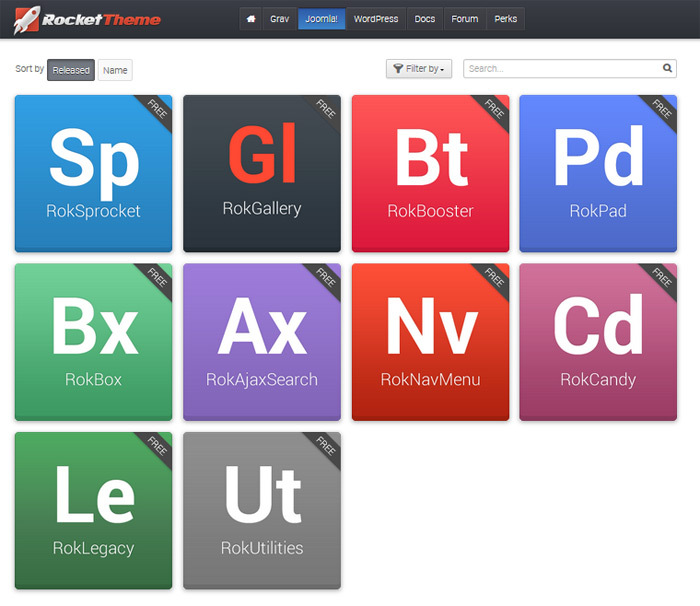 RocketTheme has amazing templates, themes, extensions, and plugins spanning across the multiple available platforms. 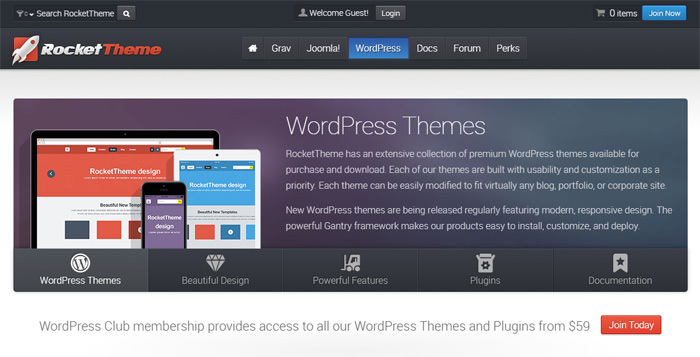 It is with this approach that RocketTheme garners a large audience base. Focusing on premium design principles, powerful features, and a seamless user experience, the Joomla templates available on RocketTheme are sure to impress your site visitors. Since all Joomla templates are built from the ground up, they are easy to customize, are optimized for all browser standards, and feature modern, responsive design elements so your website renders for everyone regardless of screen size or device. In addition, RocketTheme seeks to expand your Joomla functionality by providing you with some of the best extensions available for Joomla users on the market today. Maintain control over the way your content displays in terms of layout and content provider. Power your site’s search function with real-time search results, and enable Google Web, Blog, Image, and Video searches. Enjoy a fully responsive modal popup on your website showcasing images, video, and even music. Grav is a modern, open source CMS platform that boasts speed, extendibility, and an easy to use interface. 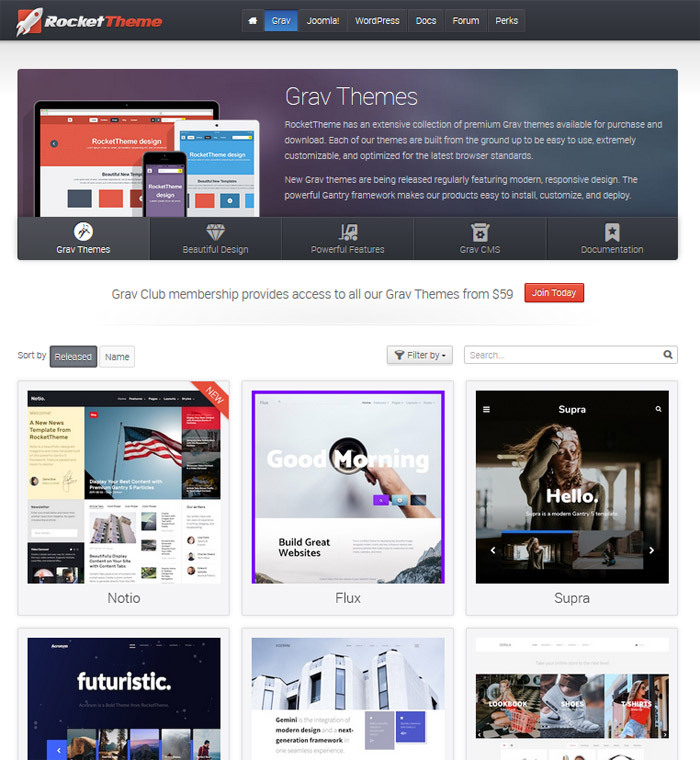 Altogether, Grav themes have the flexibility to work for any type of website, big or small. As the number one CMS on the market today, it is no wonder RocketTheme makes WordPress themes and plugins available to its customers. Catering to all website types, RocketTheme WordPress themes are mobile-friendly, easy to personalize, and come with built-in support for third-party WordPress plugins such as the popular BuddyPress plugin. Moreover, you can access exclusive RocketTheme plugins designed to work seamlessly with the WordPress platform so you can build a stand out website complete with visual appeal and functionality. Create multiple tag-based galleries that can feature as a widget slideshow. Enjoy library functions required for the RokSprocket and RokGallery plugins, social button integration, and BuddyPress integration. 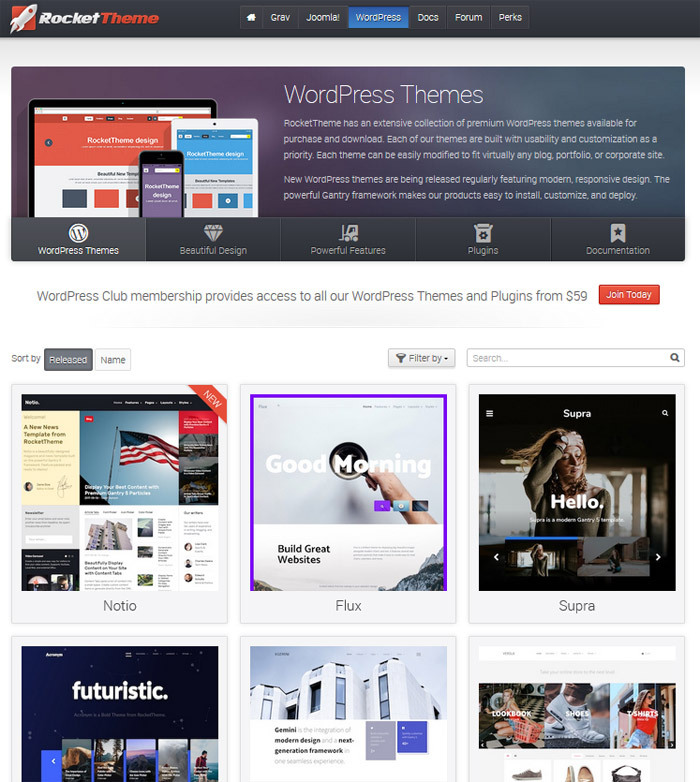 If you use WordPress for your website, you will find exceptional themes and plugins to complement your existing design and functionality on RocketTheme. RocketTheme does a great job of catering to those who run eCommerce sites using Magento. All Magento themes come with an extensive set of features to help you display your products to customers, and emphasize elegance, efficiency, and ease of support. To expand on your Magento theme’s functionality, RocketTheme has popular extensions available that will generate more leads, create more visual appeal, and encourage customers to make more purchases. For example, increase the power of your site’s header section (ModalHeader), ensure the switch between grid and list layouts are flawless for customers (Category Extras), and even build a beautiful product scroll section (ProductRotation). For those looking to create a competitive online store using the Magento eCommerce platform, using RocketTheme themes and extensions just makes sense. Meant to complement an already existing website, phpBB Styles work with all four available platforms – Joomla, Grav, WordPress, and Magento. 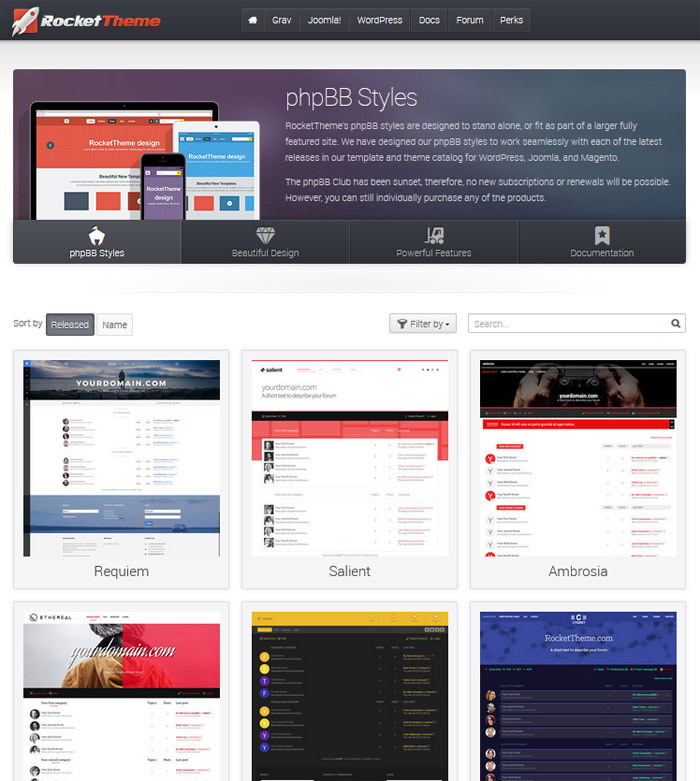 With phpBB Styles, create stunning forums for your website using the most popular open source bulletin board system available and encourage community interaction. Use phpBB Styles on top of your existing website and boost site visitor engagement with your content by encouraging them to interact with your content. The one consistent feature all RocketTheme platforms have is the Gantry Framework. Used to consolidate custom Grav, Joomla, and WordPress functionality into one easy to use framework, the Gantry Framework easily extends any theme’s design or functionality. A large community of active users back the Gantry Framework. You can find solutions and inspiration on this live chat forum. RocketTheme has a club membership for those interested in having access to all themes and extensions available for a specific platform. Aiming to give members the best products, support, and value for their money, RocketTheme club memberships are currently available for the Joomla, WordPress, and Grav platforms. Simply choose the platform you wish to work with and join. Unfortunately, there is no membership available for Magento themes and extensions or phpBB Styles, though you can still purchase individual licenses for either. What is Included in a RocketTheme Club Membership? When you sign up for a club membership, you receive access to the platform’s entire product catalog, including all themes and extensions. You also receive any new products released during your subscription period. $59 for 3 months with one site license. $79 for 6 months with two site licenses. 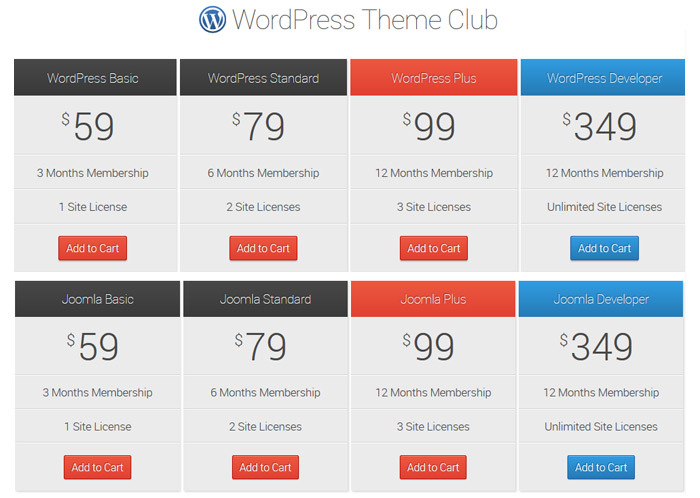 $99 for 12 months with three site licenses. $349 for 12 months with unlimited site licenses. Both the Joomla and WordPress clubs come with 85+ templates or themes, regular updates and product releases, RocketLauncher installers, access to the support forums, and exclusive member discounts. $49 for 3 months with one site license. $69 for 6 months with two site licenses. $89 for 12 months with three site licenses. $339 for 12 months with unlimited site licenses. Grav club membership will get you access to 15+ Grav themes, regular updates and product releases, RocketLauncher installers, access to the support forums, and exclusive member discounts. As a bonus, Club Members receive exclusive access to members-only discounts for things such as hosting services, SEO support, and other third-party products. Club Members have access to 24/7 forum support that is monitored by experts. In addition, RocketTheme does its best to provide customers, both old and new, with extensive how-to documentation on a variety of topics such as platform use, accounts and billing, hosting help, technical tips, and the Gantry Framework. RocketTheme provides all customers with the option to purchase Premier Support. Going beyond that of the support forum, premier support will get you one-on-one incident management and solution support. Boasting 2-hour response times, premier support is limited to things such as configuration, setup, running, and minor tweaking of RocketTheme templates, themes, and extensions. At the end of your subscription period, you will have the option to renew. RocketTheme does not believe in automated renewals. They do however, send out email reminders when the end of your subscription is nearing. You can renew at any time. 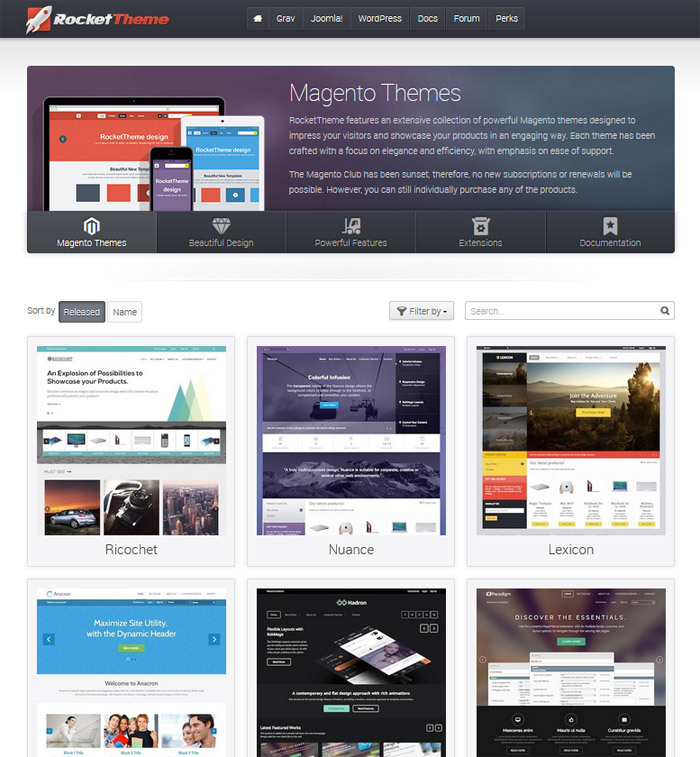 If you choose not to renew your subscription, you will still be able to use all templates, themes, extensions, and plugins. You will not, however, receive further updates, product releases, or have access to support. There are no refunds available after purchasing any single RocketTheme site license or club membership. 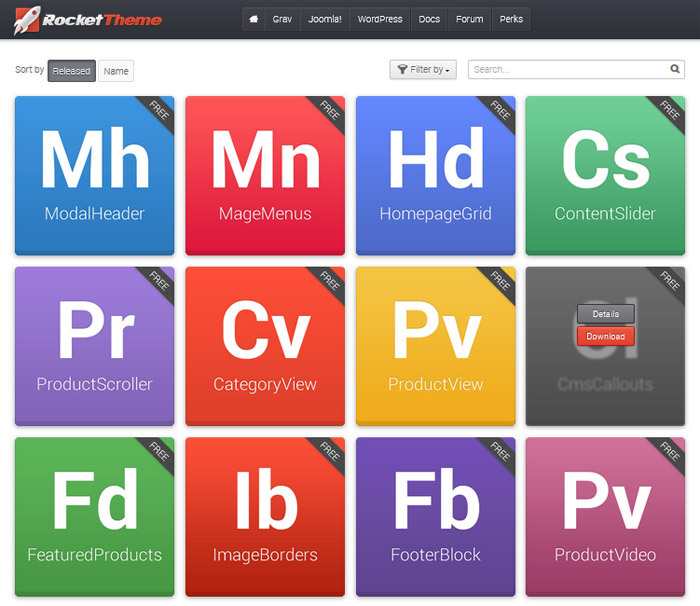 So you can get an idea what RocketTheme has to offer, let’s look at one template or theme from each platform. 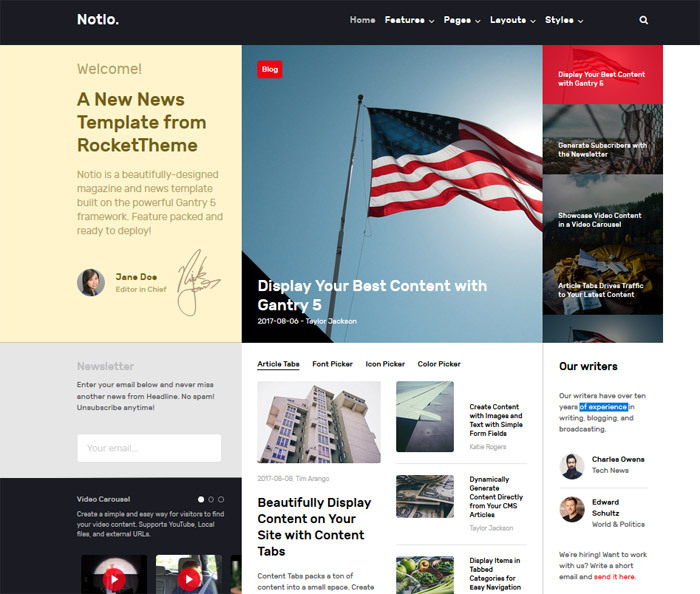 RocketTheme’s newest Joomla template, Notio, is quickly rising in popularity. Designed for magazine, news, and content-rich websites, Notio offers features such as responsive design, custom typography, built-in social icons, and 6 pre-set styles to choose from. In addition, you can create video carousels, an authors list, pricing tables, and add a simple counter. 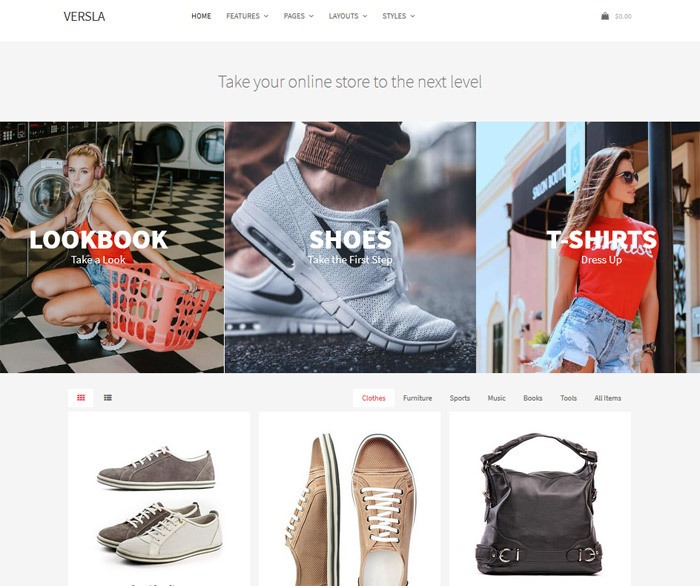 Versla is a beautiful WordPress theme catering to those who run an eCommecre shop and want an effective way to display products and services. 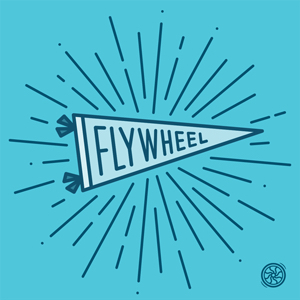 Take advantage of the included Snipcart, mobile menu option, FontAwesome icons, and unlimited positioning to create a standout online store. Furthermore, add a video grid showcasing your best products, promote your newsletter, and build a detailed product info list. 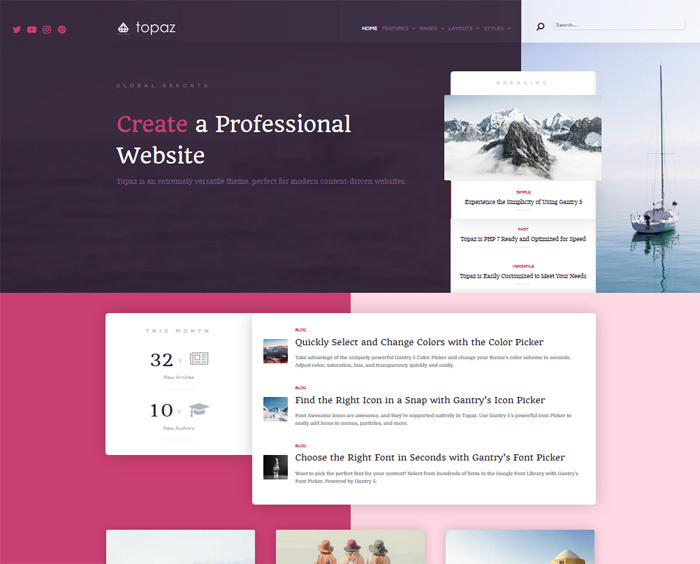 Topaz is a modern, professional looking Grav theme for those looking to build personal or business websites. Create a stunning website using the built-in layout manager, choose from one of 6 pre-designed styles, integrate social media networks, and even build a Coming Soon Page so you can gather traction before going live. Lastly, add a custom logo, a contact form, and a grid statistic display. In the end, RocketTheme does an amazing job of providing website owners of all kinds the tools needed to create beautifully displayed and fully functioning websites. Rather than focus on one popular CMS platform, RocketTheme caters to a variety of platforms, which is not only business savvy, but an exceptional form of customer service. What’s better, with the opportunity to sign up for an exclusive club membership, website owners can evolve their website into whatever they need, at any time they need, using the full set of templates and themes for their specific platform. 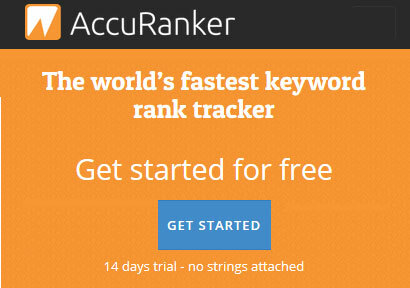 And, since all extensions and plugins are free to use, not only do you save money, you can create one-of-a-kind websites that are sure to command more traffic, conversions, and sales. If you are looking for a theme club to join, or simply need a single site license that is high-quality and compatible with your existing CMS platform, RocketTheme is a great place to go. 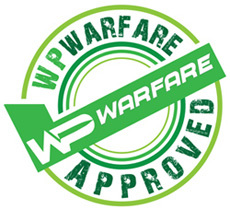 In fact, here at WPWarfare, we gladly give RocketTheme the official seal of approval. Have you ever used RocketTheme for your website needs? Which theme or template did you use and how do you feel it helps you when it comes to website success? I would love to hear all about it in the comments below! I love RocketTheme. Been using their products since 2011. I’ve been a RocketTheme customer for 8 years. No joke – 8 years. Mostly, their customer service has been poor and rude – but as expected from forum based help. Sometimes they would surprise me with great help – usually only after complaints. Recently, after one of the help agents destroyed a clients site layout by disassociating my custom css file he had overlooked, thus causing a few hours of work and starting an avalanche of terrible support, I figured out why. There is NO customer service staff on RT. None at all. You can see that in their “team” page, all are white, mostly men, and only one non programmer. When I asked in the support ticket to escalate some fairly serious issues to management, I was first told (by a support staff member) to ask support myself. When doing so, my issues were addressed first by the RT “technical writer” and then, after to speak with the owner or the customer service manager, by a “developer”. And – the developer started his email to me, a 8 year loyal customer, with ” Let me start off by saying your replies to Mark were extremely rude.” Mark is the guy who broke my clients site and then told me to contact management myself. When I first began writing this review – I ended up with some 6 paragraphs or so. But – I think the details don’t much matter. What matters is I’ve finally had enough RT nonsense to cancel my just renewed Developer subscription. It’s going to cost me work – I have some 20+ active sites using RT frameworks. But I can’t tolerate their behavior any longer. Plenty of other template makers out there. Wow! Sorry to hear that you had such a poor experience with this company. I hope you got your stuff sorted though and thanks for sharing your feedback, much appreciated.